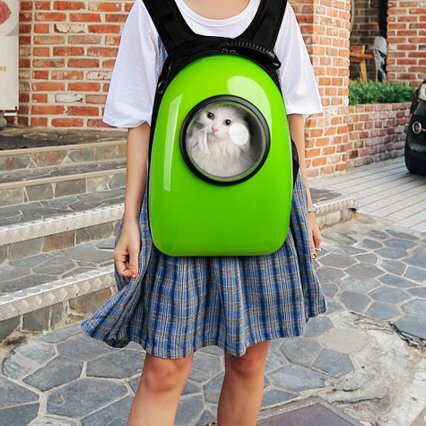 Take your cat with you wherever you go! 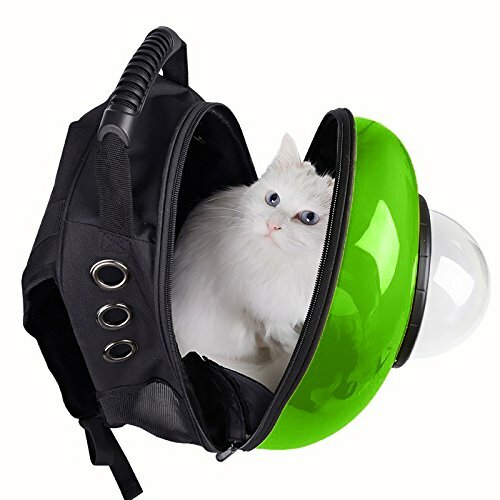 – Bubble pet carriers carry your pet in comfort and safety. 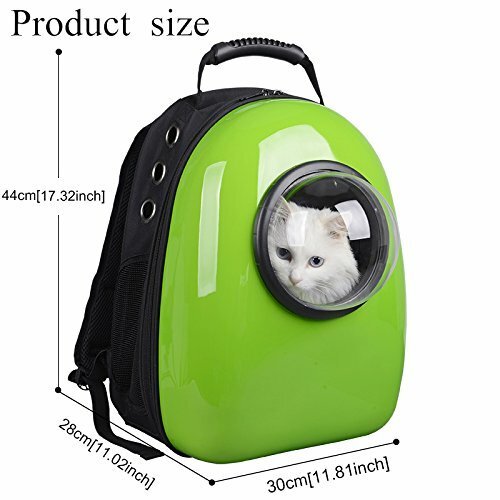 Perfect for hiking and other outdoor activities. 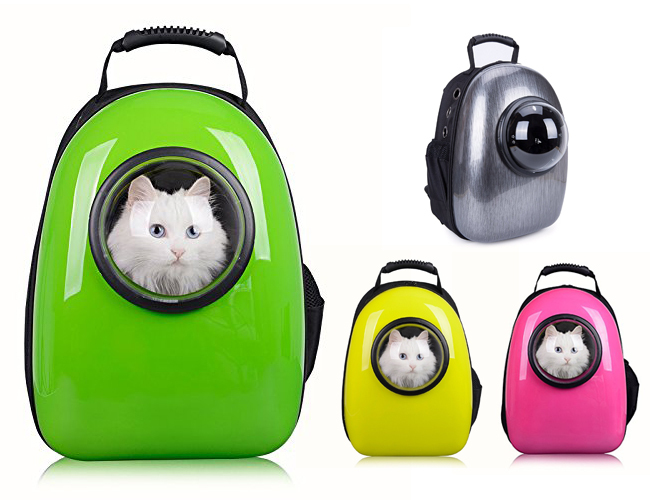 – Our practically designed backpack cases, satchels, and bags are great for keeping your furry friend with you on all your adventures. – Take Fido and kitty out to the ballgame, on a plane, or to the vet in your choice of colors and budget friendly designs. 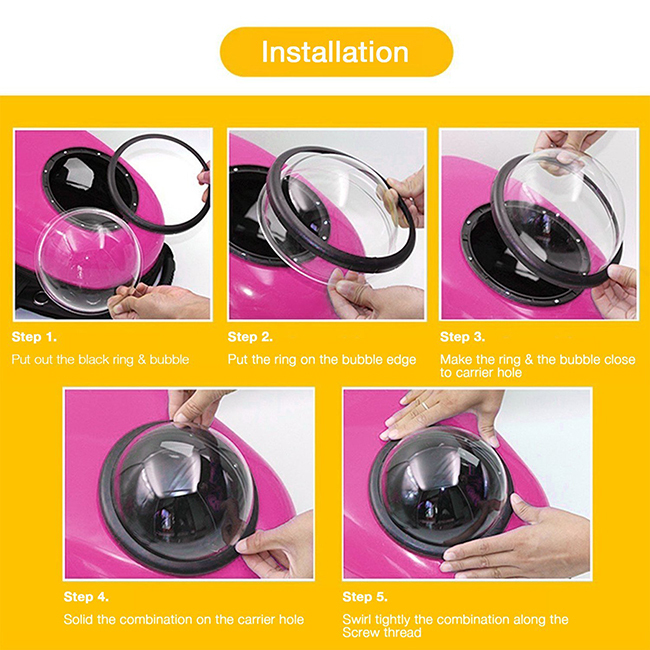 – Special Semi-sphere design can stop them from escaping and keeps them safe in your care. – Your pet carrier’s window can be switched to mesh or removed for small dogs.